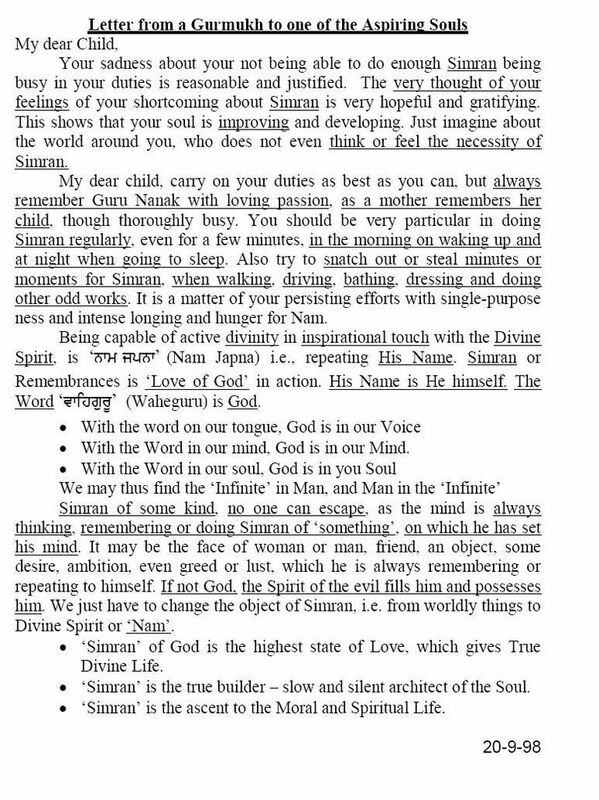 DIVINE LOVE LETTERS. 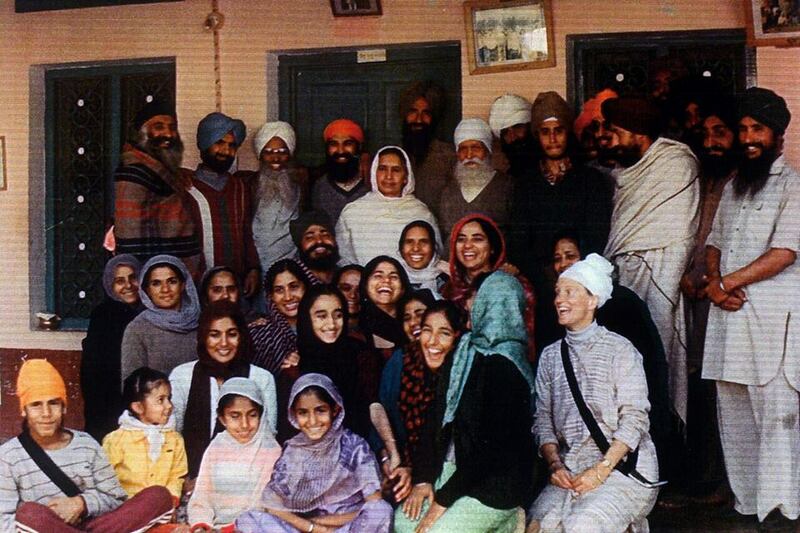 : LETTER FROM A GURMUKH TO ONE OF THE ASPIRING SOULS. 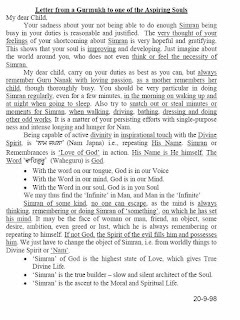 LETTER FROM A GURMUKH TO ONE OF THE ASPIRING SOULS.